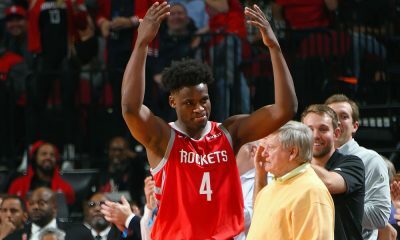 Were the Rockets better off missing the playoffs to keep their draft pick? 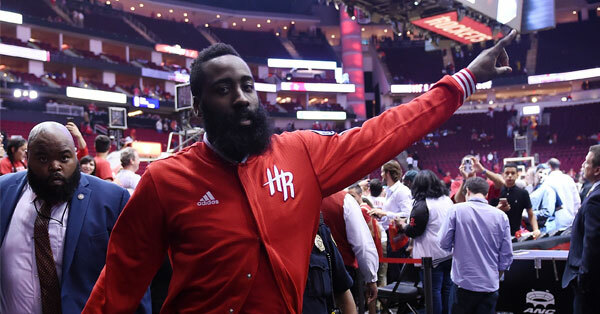 MK Bower joins Dave Hardisty at the Toyota Center after the Rockets beat the Sacramento Kings minor league squad 116-81, clinching the 8th seed and a first round date with the 73-win Golden State Warriors. 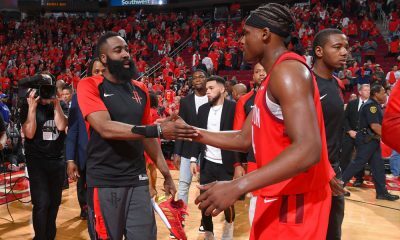 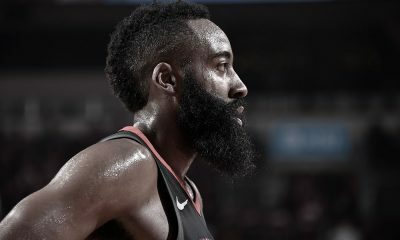 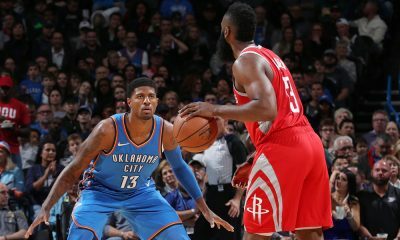 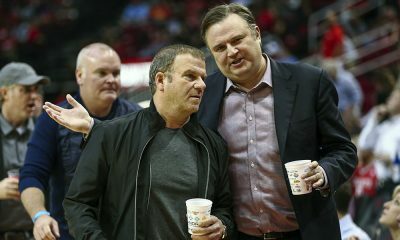 The two debate the interesting dilemma created by the Ty Lawson trade — whether it was smarter for the Rockets to miss the playoffs to keep their draft pick — and talk about the rematch of last year’s Western Conference Finals.